The definition of family isn’t black-and-white. And it hasn’t been, really, since the days of actual black-and-white TV shows where there was one mom, one dad and a couple children ready to learn a life lesson or two. Today, however, our minds are open to so many more possibilities. Sister wives. Brother husbands. Some girl named Heather with two Mommies. 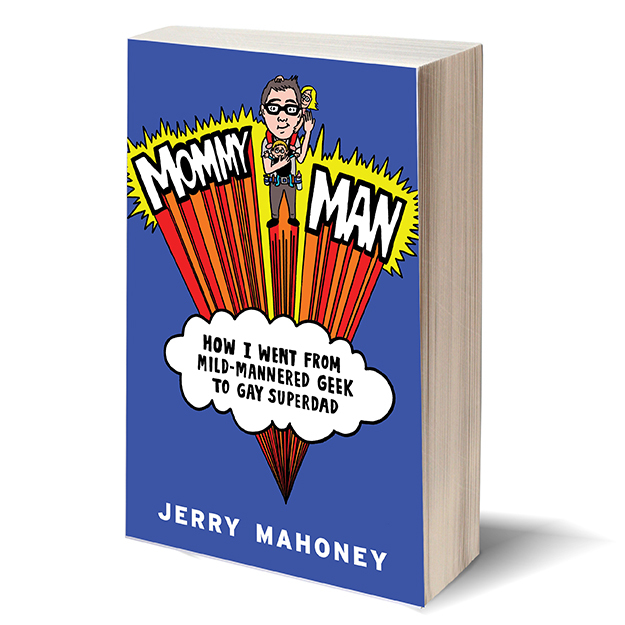 Add to that list Mommy Man: How I Went from Mild-Mannered Geek to Gay Superdad, the hilarious story of how author Jerry Mahoney and his partner ended up with twins. A new world opens up to the fathers-to-be with surrogates, homophobes and confused family members all help shape their reality. 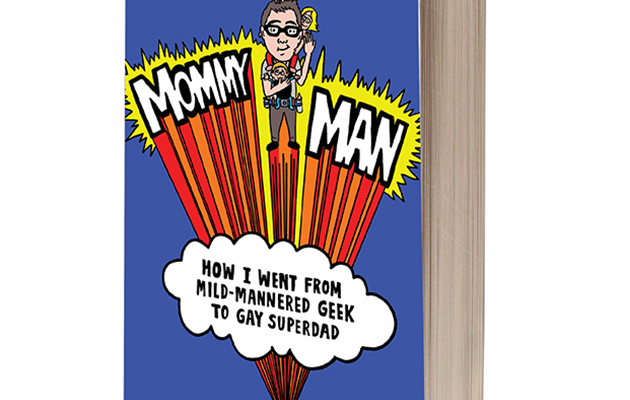 We don’t have children and no desire to, so it’s a real testament to Mahoney that he’s turned his blog into a book so hilarious and endearing that it’s far from exclusive to LGBT people wanting to raise a family. 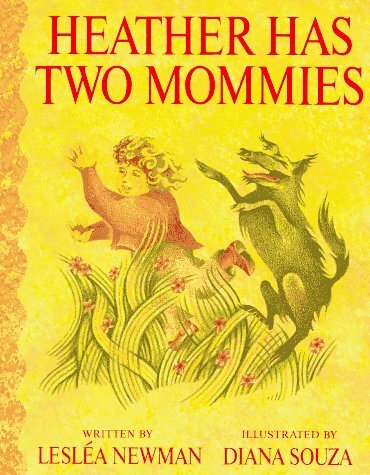 Instead, it’s a heartwarming, unflinchingly funny story of love, ladyparts and adventures in baby raising.